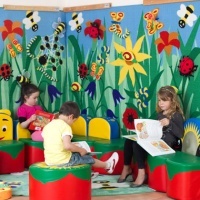 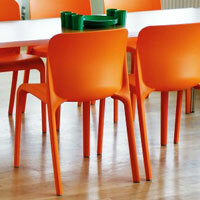 We offer both fixed and flexible School Dining Hall furniture which is both easy to clean & maintain. 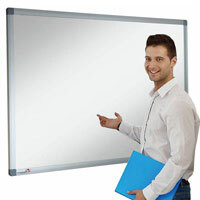 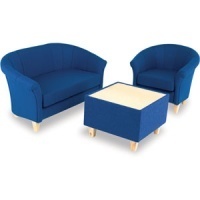 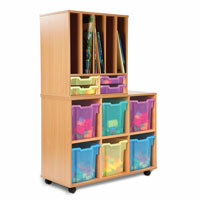 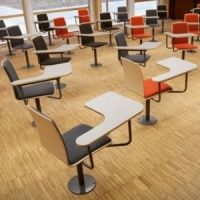 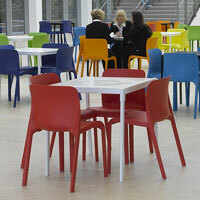 Specify from a wide range of styles and finishes to suit your dining area or school canteen. 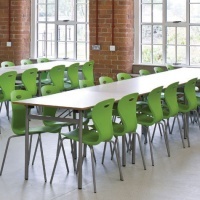 Our School dining chairs are stackable for storage and will easily withstand the knocks, bumps and spills associated with everyday school use. 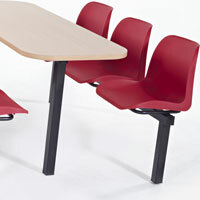 School dining tables are also supplied in a wide range of styles and sizes to match your application.